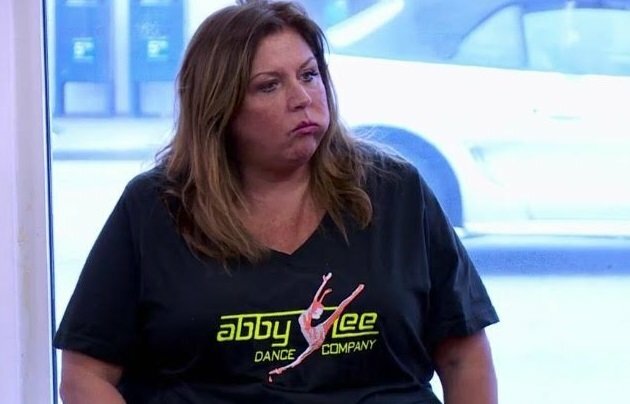 Abby Lee Miller Quits Dance Moms Via Heated Instagram Post! 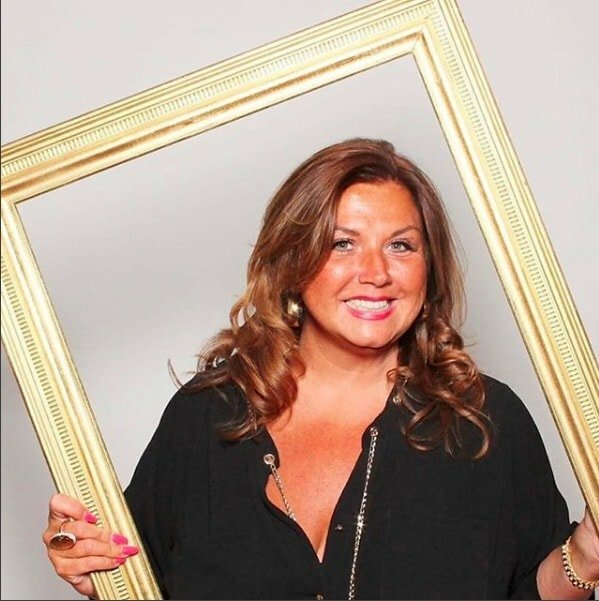 Just when you thought things couldn’t get more dramatic for Abby Lee Miller, the controversial reality star has tendered her resignation to the folks over at Lifetime…on social media, of course! 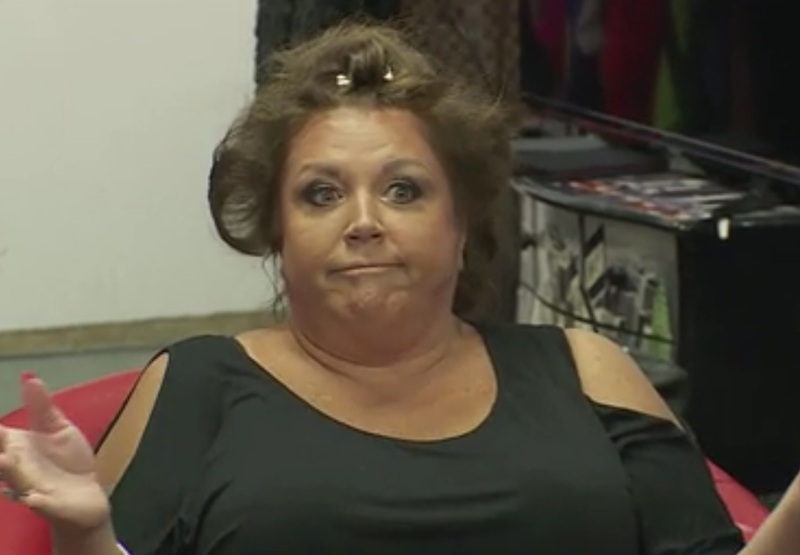 Whatever is going to become of Dance Moms without its petty and demanding leading lady? I guess it was only a matter of time, given Abby’s legal woes and the potential prison time she’s facing on multiple bankruptcy fraud charges. At least this way, the exit is on Abby’s terms, and as you can imagine, she is exiting stage left in a giant blaze of glory. Complaining of sexism and a power struggle over creative control, Abby is letting Lifetime have it, with a lot of caps lock, no less. 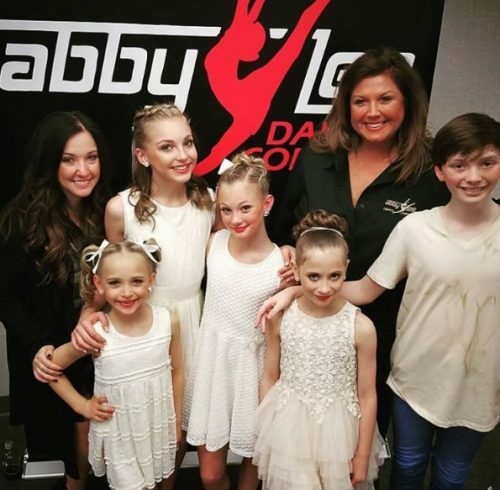 Dance Moms Star Abby Lee Miller To Plead Guilty To Charges Of Bankruptcy Fraud And Laundering? So, could someone finally be taking responsibility for her actions? 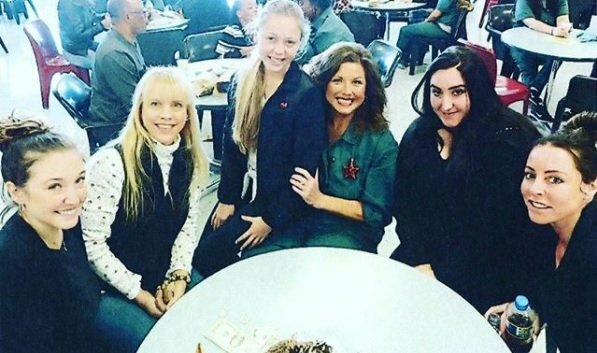 And, if so, does this mean we’re saved from another season of Dance Moms? Would anyone really watch without the Ziegler girls anyway? So many questions, and unfortunately, we won’t be getting the answers to the latter two any time soon. 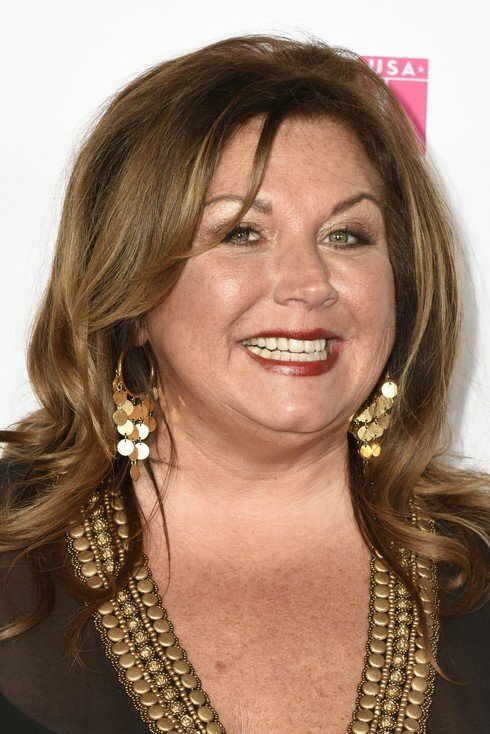 However, it seems that Abby Lee Miller is finally coming clean about her little misunderstanding with the IRS. The sharp-tongued dance instructor and reality star is no stranger to controversy, from her tyrannical teaching methods to her childish feuds with her students’ mothers. Add in her often flighty, mid-2000s Britney Spears behavior complete with fast food binges, glassy eyes, and hot rollers, and some wondered if Abby wasn’t the perfect candidate for 5150 hold. Obviously by “some” I mean me.